*Buy Crystal Angels Oracle Cards By Doreen Virtue: A 44-Card Deck and Guidebook Cards – November 21, 2017. Review By Rohit Anand. Oracle Cards: 44 cards deck. Guide Book : 120 pages. Publisher: Lifestyles; Tcr Crds edition (November 21, 2017). Hay House Corp. Product Dimensions: 5.9 x 0.9 x 8.3 inches . This oracle card deck can be called both as a teaching tool about knowing about crystals as well as an accurate divination method given by the publisher. In Doreen’s previous works, she has corresponded the aura color and functions of each angel, with corresponding crystals who share the same properties and colors. Now with this ne Angel oracle deck : Crystal Angel Oracle Cards, readers can see a beautiful original paintings on each card by talented artist Marius Michael George, featuring a specific angel drawn with their crystal and a detailed message upon each of the card. Quality of cards stock is good and with beautiful print. The accompanying guidebook to this deck will also make suggestions about incorporating crystal gemstones into card readings with the Crystal Angel Oracle Cards. These beautiful cards are available online on Amazon.com, bookdepository.com, hayhouse.com and Barnes & Noble.com. 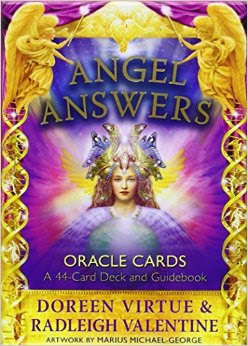 *Buy Angel Answers Oracle Cards: A 44-Card Deck and Guidebook Cards – 2014. By Doreen Virtue PhD (Author), Radleigh Valentine (Author). 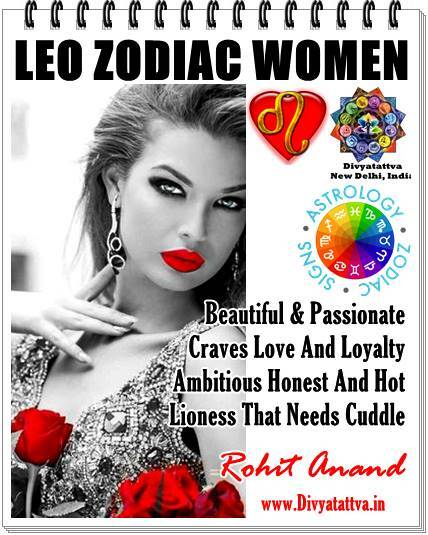 Review By Rohit Anand. Product Dimensions: 14 x 9.9 x 3.3 cm. Package Includes: A 44-card Deck and Guidebook. Sometimes you need a simple and to-the-point answer to your questions, such as 'Is it "Yes" or "No"?' and 'When will I get the job i have applied for... When i am suppose to meet my soul mate... move to a better location?' and so on. Angel Answers Oracle Cards offer you trustworthy guidance when a short-but-sweet response is required.If you're navigating through a confusing situation, this card deck will yield straightforward answers to give you the clarity you're seeking. World famous Doreen Virtue and Radleigh Valentine, bestselling designers/authors of Angel Tarot Cards, bring you an oracle card deck that cuts to the chase with the most pertinent information you need. * If you are drawn to Angels and high vibrational messages, these are the cards for you! The messages are simple and to the point, not sugar coated at all. 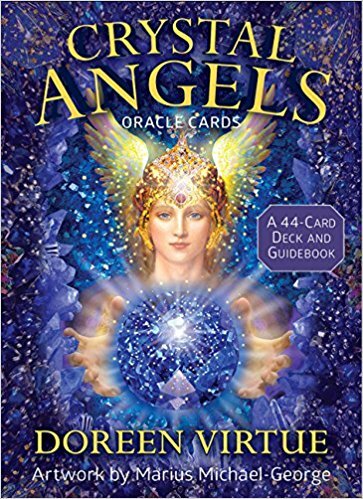 * These 44 beautifully illustrated oracle angel cards come with step-by-step instructions in the accompanying guidebook for meanings. * For those who have never worked with angelic energy before, or who are introducing a client to their unique power, these cards will be an invaluable tool. *Cardstock quality on this deck is amazing. * Some of the cards clearly give messages about timing, and others a clear Yes or No answer. There is enough symbology on the images to extract more data if required. * The cards are easy to shuffle and easy on the eyes. They're bright with a ton of gold and violet popping at you. The images are of angels, saints and other brilliant lights. * The text is a bit different than other oracle decks with very concise messages, but it works well. * The cards have metallic gold edges and are made of very thick material with a nice glossy finish. 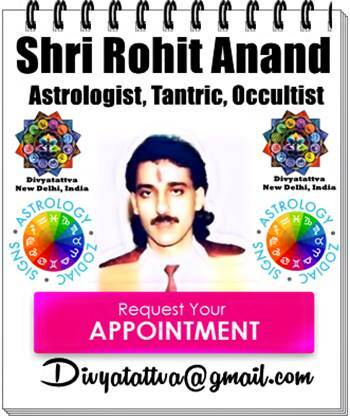 Learning Free oracle reading about the future, oracle cards vs tarot cards, angel cards predictions for sale, daily guidance from your angels, Ascended masters oracle cards readings online, free angel card reading love, get messages from your angels, oracle card reading by Shri Rohit Anand in Delhi, Mumbai, Chennai, Ghaziabad, Noida NCR, Kolkata, Chandigarh, Goa and Ahemadabad.